Beautiful! 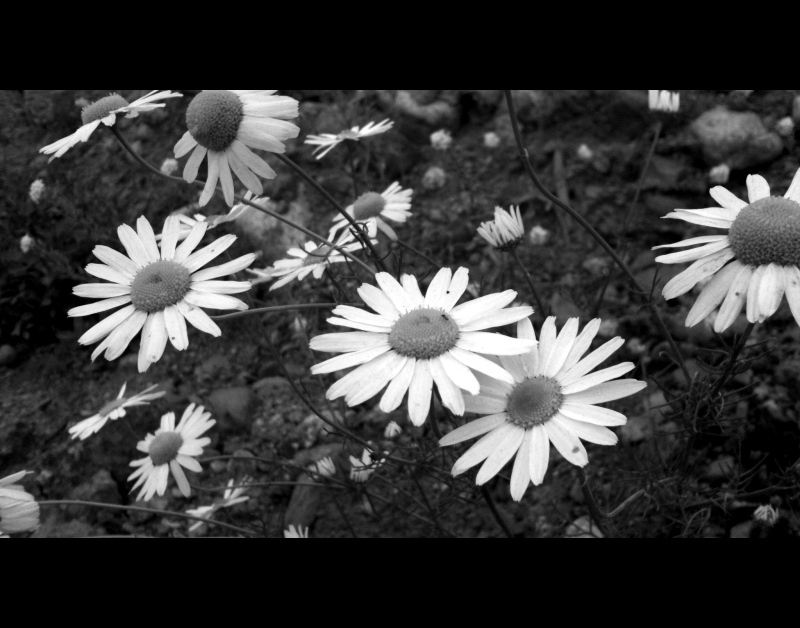 I think black and white flowers photographs are lovely. One can concentrate on their delicate shapes. The slightly soft B7W looks great here. Terrific b/w. It's cheerful even without the color. The flowers came out very well in b&w. Daisies just make me happy. I love it. Proudly hosted by Sargasso Networks. Current Server Time: 04/20/2019 04:51:47 PM EDT.